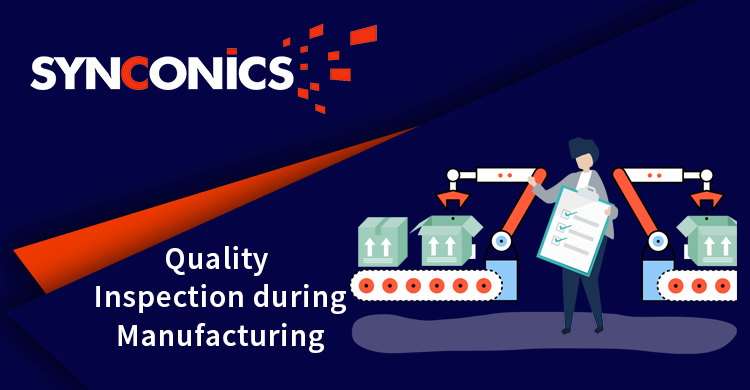 Quality Management Software | Synconics Technologies Pvt. Ltd.
parameters to maintain high product quality. Set up in-process, final and receiving inspections based on a quality control plan. 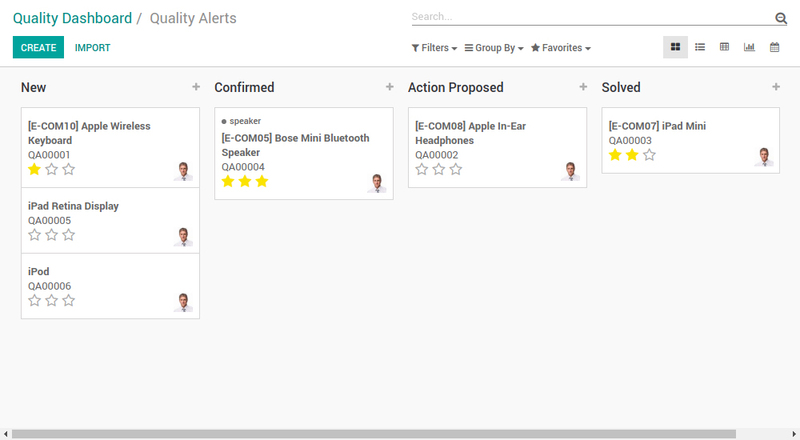 Use tags to categorize quality alerts and create rules to automate alerts or actions. Categorize by addressee (design, supplier, process), by requestor (customer, main line, sub line) and more. Workers can trigger a quality alert right from the workcenter control panel or from inventory operations. The manufacturing department can trigger quality alerts and maintenance requests directly from their workcenter control panel. When action is taken, the right people be notified in real time. Better communication means less manufacturing downtime and more efficient operations. Only impeccable raw materials and semi-finished products that fulfill defined quality requirements may be used in the production process. Therefore, high inspection standards are needed for incoming goods. 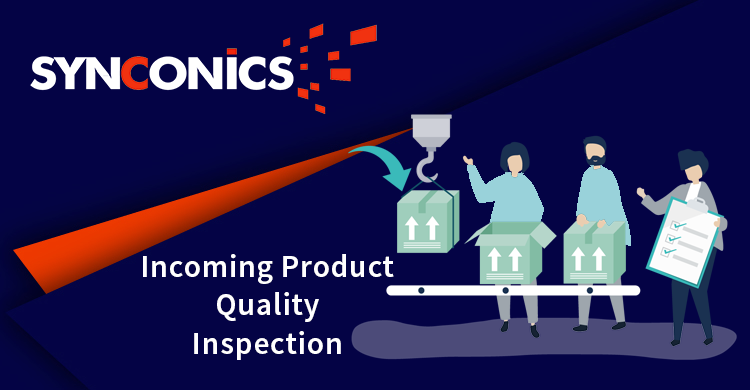 To reduce non-conformance costs, a comprehensive inspection of incoming goods is important to verify if the material arrived in good condition at your warehouse. The goods will be accepted in the stock through systematic incoming inspection, based on business rules which comply with existing business processes and regulations. This application provides functionality for quality inspections on incoming product's (Receipts). It can be configured with different control points and its parameters product wise. It also provides quality alert report with/without barcode and product lot number wise. The quality issues caused by suppliers are identified before they reach your production, not later when it's too late. This application provides functionality to generate purchase inspection excel report. 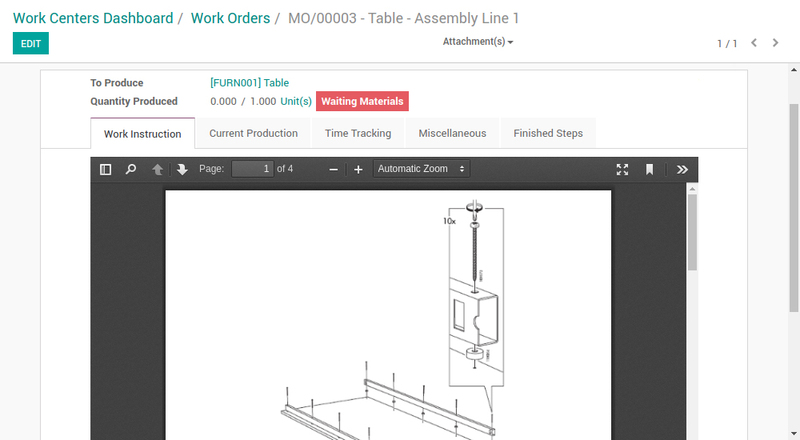 Incoming inspections report can be generated for products, purchase orders and receipt orders. The products which fail to pass the inspection report are highlighted in red color. Multiple products inspection report sheet can be generated in single excel file. Quality control is essential to building a successful business that delivers products that meet or exceed customers' expectations. It also forms the basis of an efficient business that minimizes waste and operates at high levels of productivity. It ensures that customers receive products free from defects and meet their needs. In order to make sure your products will pass quality control inspections, you need to ensure proper conditions and procedures at the production facility. 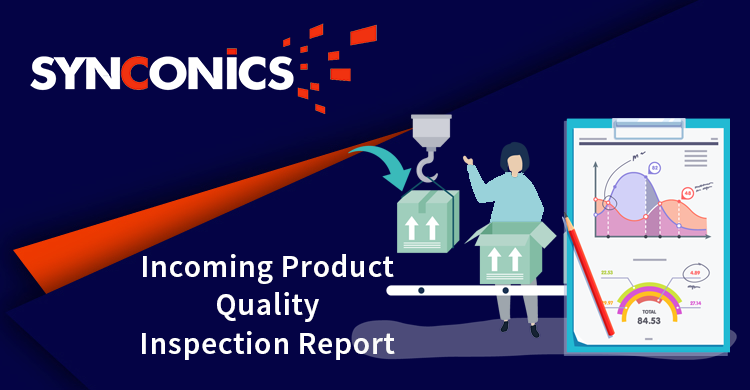 Auditing and inspecting these factories to ensure they meet your rigorous standards is a critical step toward perfect product, but there's still a chance that issues will slip through the cracks and cause your product to be rejected or labelled as unsafe. Finally, inspection software helps you implement a documentation management program, so you can be sure that every QC inspection is ready and available to prove your compliance when necessary. 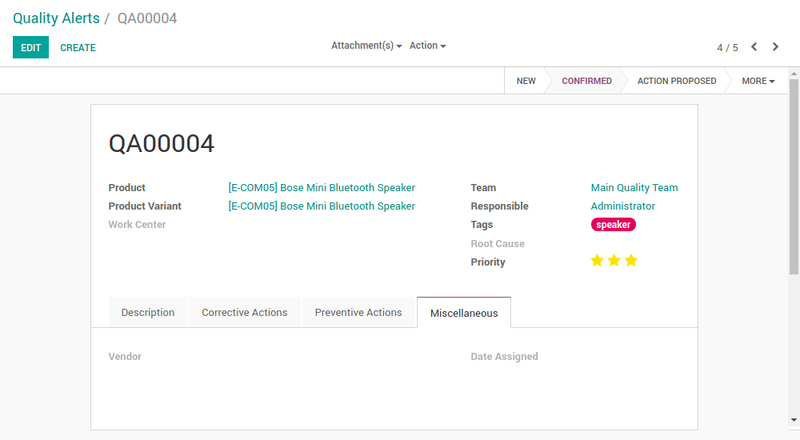 Once this module is installed in Odoo community edition, on single click you can generate product quality report at every production stage. You can configure as many reports for work orders you need. 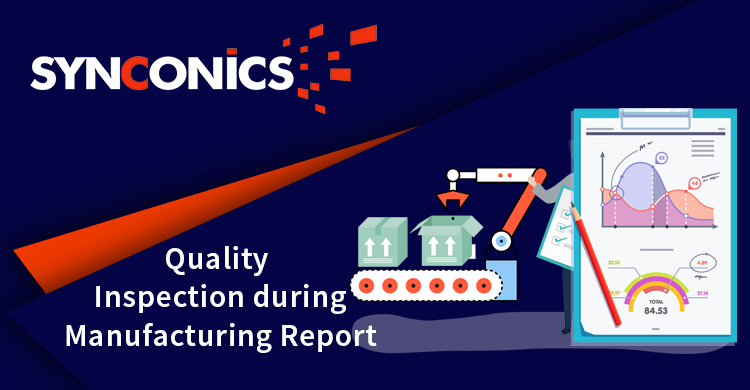 In-progress inspection report can track product, production order, control point, work order and lot number with highlighted failed parameters, etc. Also we can cross check with actual parameters with minimum & maximum tolerance. Hence we can check on-going production at any stage and monitor the progress of quality of the production. Final production quality inspection report ensure to achieve the desired results. This report is generated in Excel.